We love helping create the perfect custom gifts for businesses. 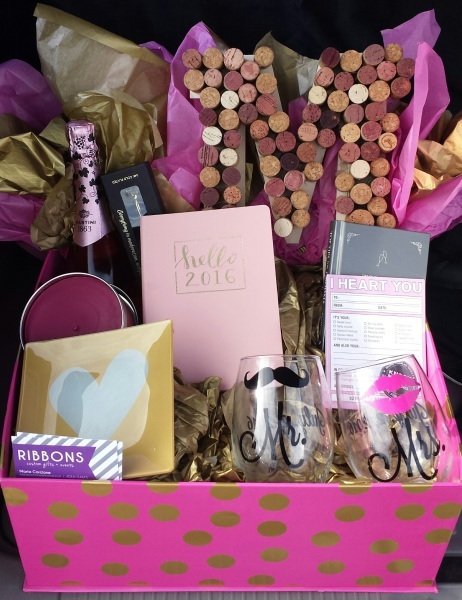 Whether you are looking for a gift to thank your boss/colleagues or if you want to welcome your clients at your next event, let us help design the perfect custom gift. The best part of Ribbons gift is that you can customize it whatever way you like. 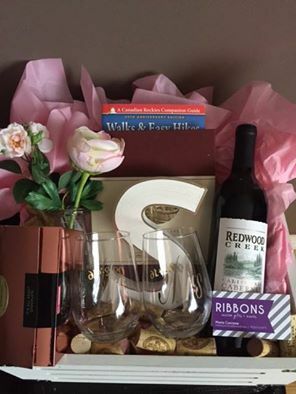 Everything down to the color of the ribbon and the type of gift box selected is carefully selected to ensure that your gift is unique, custom and the best gift you could give. If you are looking for a unique, custom gift you have come to the right place. 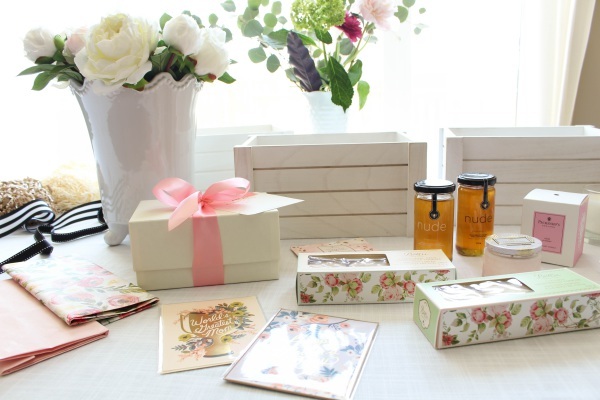 Our designers are ready to help create the perfect custom gift. 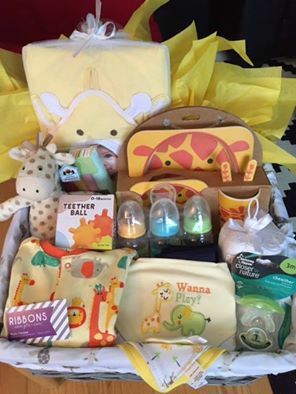 Below are some helpful tips to consider when ordering a Ribbons gift. Once the items are selected the most exciting part comes – the design. Finishing touches are an essential part of the gift. 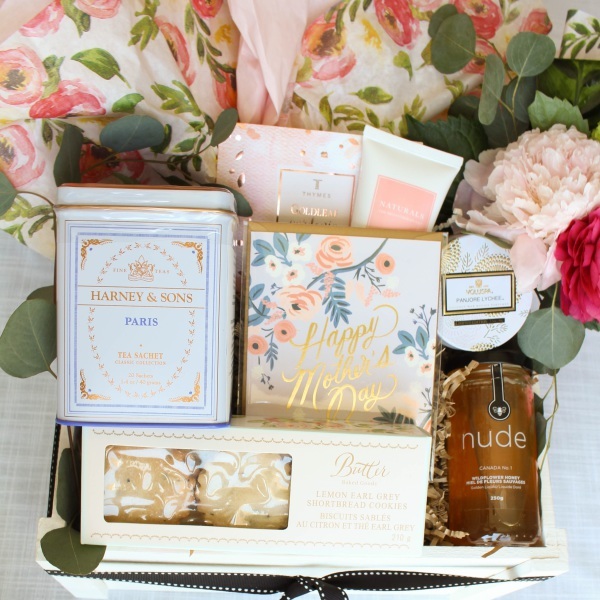 Things like ribbons, tissue paper, floral accents, all help define the theme of the gift. There is something incredibly special about creating a gift that reflects our clients. One of the best parts are designing gifts is the reactions we receive from our clients.